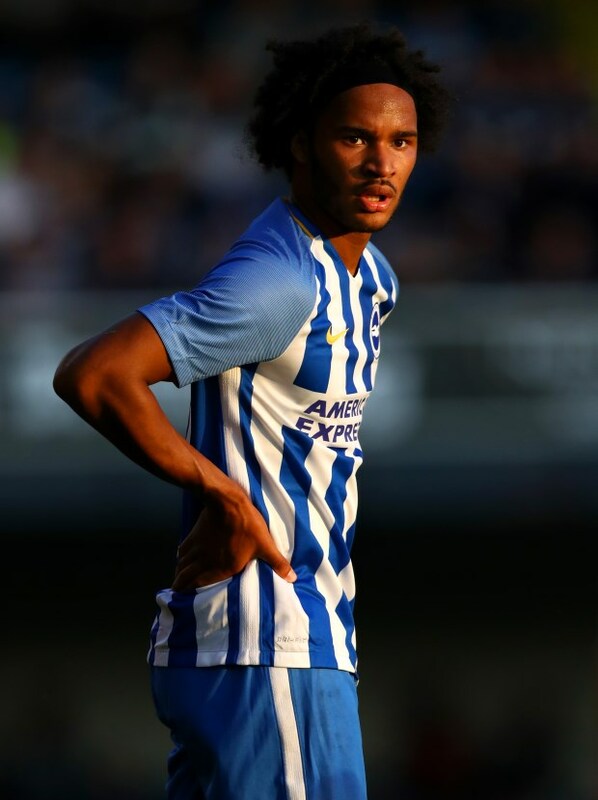 Leeds United’s head of medicine Rob Price has confirmed that Chelsea loanee Izzy Brown is now fully fit after recovering from multiple injuries since arriving on loan at Elland Road. Brown, who joined Leeds last summer, has yet to make his first team debut for the Whites owing to an anterior cruciate ligament followed by a hamstring problem in December. Marcelo Bielsa has played the waiting game on Brown after putting him through as many as eight games with the Under-23s before considering him for a berth in the first team. However, after several months of staying away from senior football, Brown is now fully fit and ready to take to the field, according to Price. The head of medicine at Leeds confirmed that Brown has fully recovered from his unfortunate spell of injuries and stressed that he must now get on the pitch to recapture his best form. “Izzy from our point of view is fully fit”, Price told the Yorkshire Evening Post. “Now it’s for him to produce on the pitch what the coaching staff need from him, which is learning the movements we do in training and everything else. “He’s still doing gym work with us but he’s training fully with the team and involved in Under-23s games. 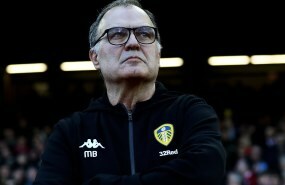 Leeds, who slipped to second in the table after the defeat against Norwich City, will next face promotion rivals Middlesbrough at the Riverside Stadium on Saturday.